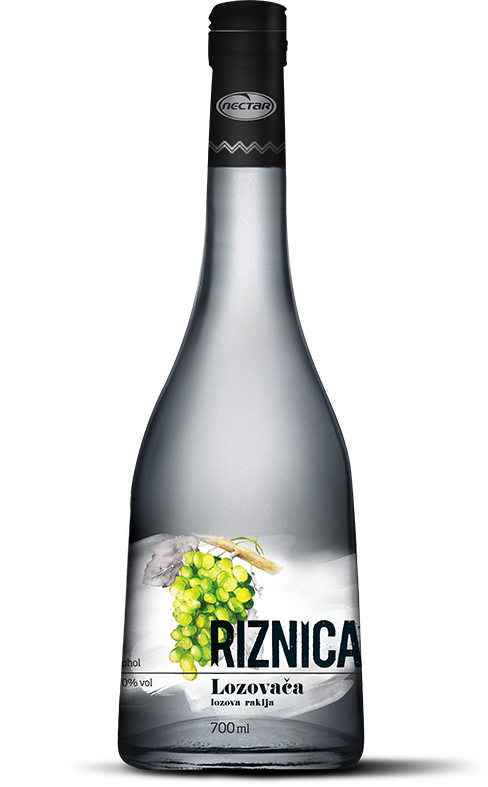 Vignac - brandy produced from wine distillate, one of the most popular in ex- Yugoslavia. 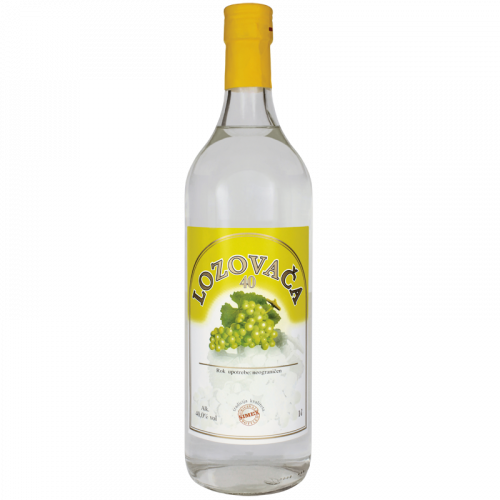 Grape Brandy Komovica from the Patriarchal basement in Sremski Karlovci is a crystal clear brandy, very potable and balanced with mildly developed grape aroma. 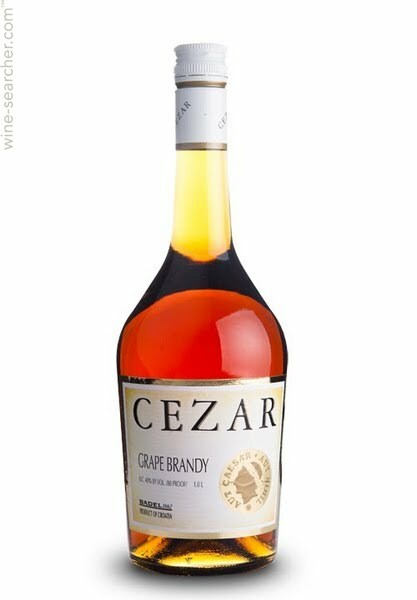 Hard grape brandy, very potable, balanced with mildly developed aroma, made of the grape varieties Kratosija and Vranac. 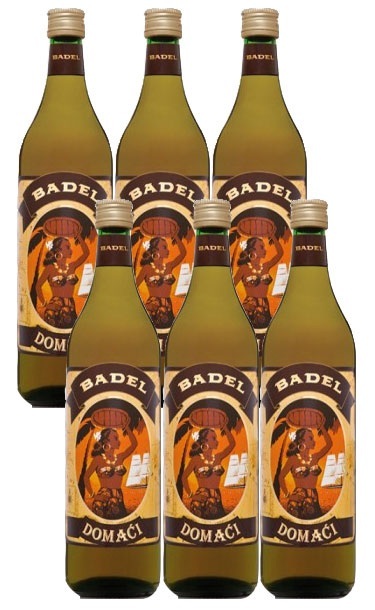 Genuine Montenegrin brandy. 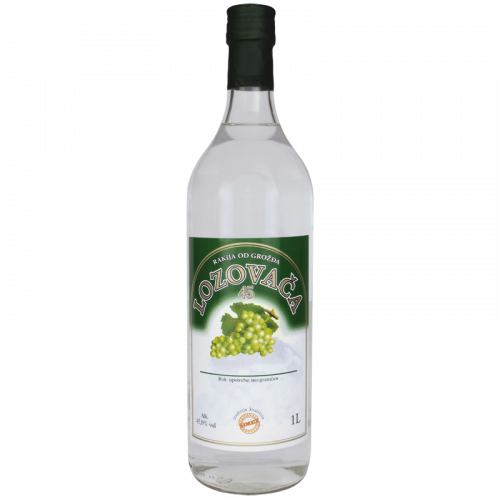 Grape Brandy from the Patriarchal basement in Sremski Karlovci is a crystal clear brandy, very potable and balanced with mildly developed grape aroma. 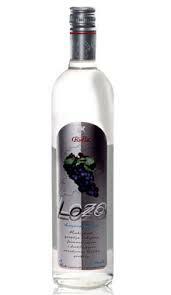 Based on wine distillate enriched with aromatic and healing plants. 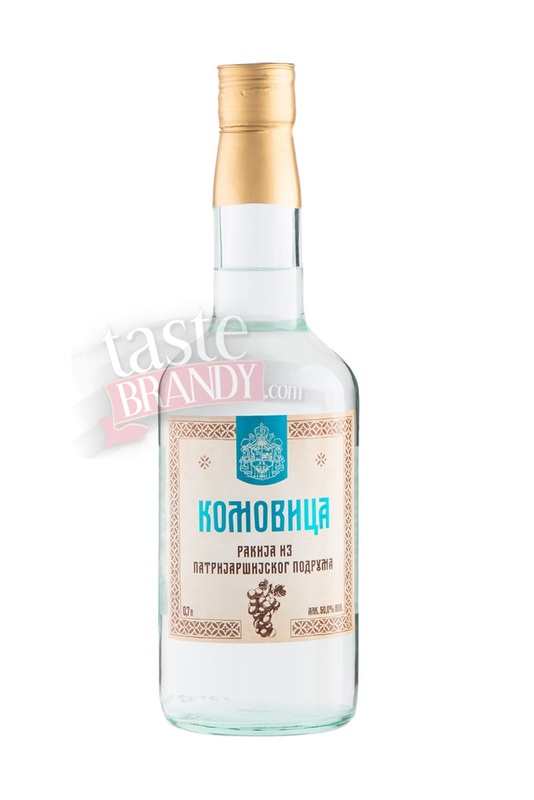 Dark grape brandy, of nice fragrance and tart, aged with mistletoe leaves. 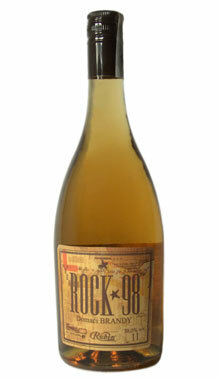 Rough taste, made of wine distillates and finest natural alcohols, tawny brown colour.